I have a track from an artist that has me absolutely blown me away. I found this track from Adassiya in my email and I am astonished because she seems to do it all – produce, write, and sing. That seems a lot more rare in the industry lately in the sense of doing it well and completely on your own. I am not talking about that tuned garbage you hear on the radio. This is straight from the soul and you can hear the greatness in both her production skills and vocals. To top it all off, she wrote this track that will pierce your emotions. Adassiya is the powerhouse of an artist that you need to be listening to or you’re already behind. 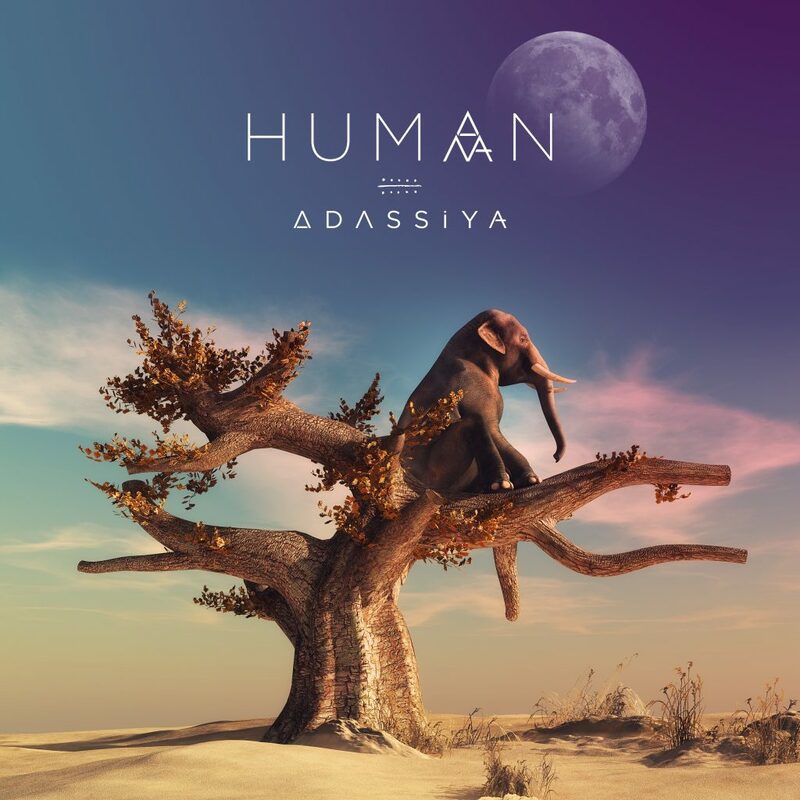 “Human” is a track that you will find yourself dancing and singing to immediately. This is great for a club or rocking out in the gym. I can see myself listening to this in the car. You should be listening now and done reading. Check out this track, “Human,” now! Check out more of Adassiya on Facebook, Twitter, and Soundcloud.